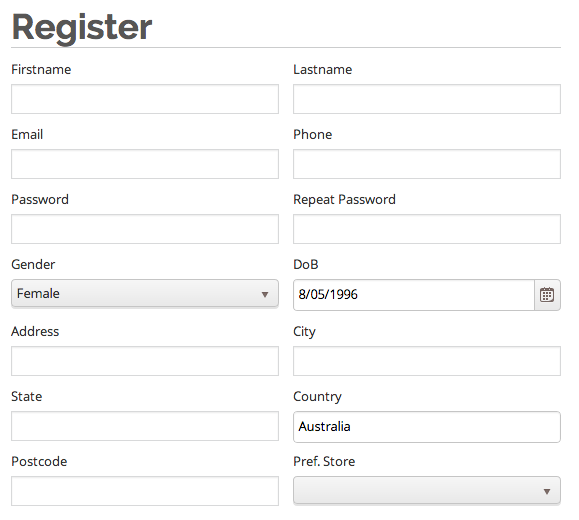 We have it all covered! 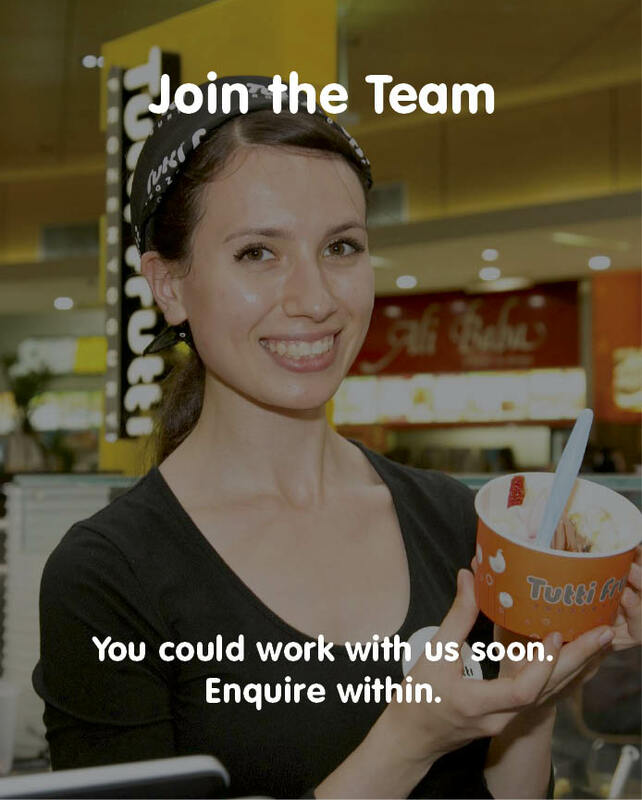 Tutti Frutti Fans is a way for shouting out Thank You to all fans out there who've been lovin' our FroYos! Gather 5 stamps and enjoy $3 off your sixth cup! 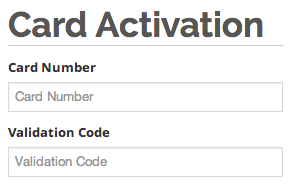 Spend minimum of $5 per cup for a stamp. 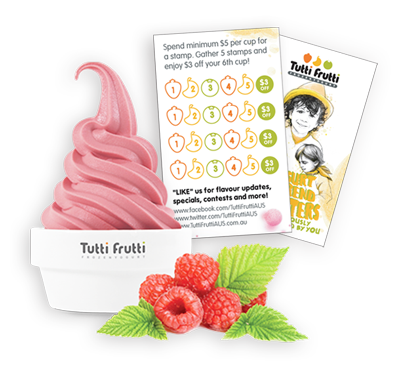 Want to have Tutti Frutti Fans Card? 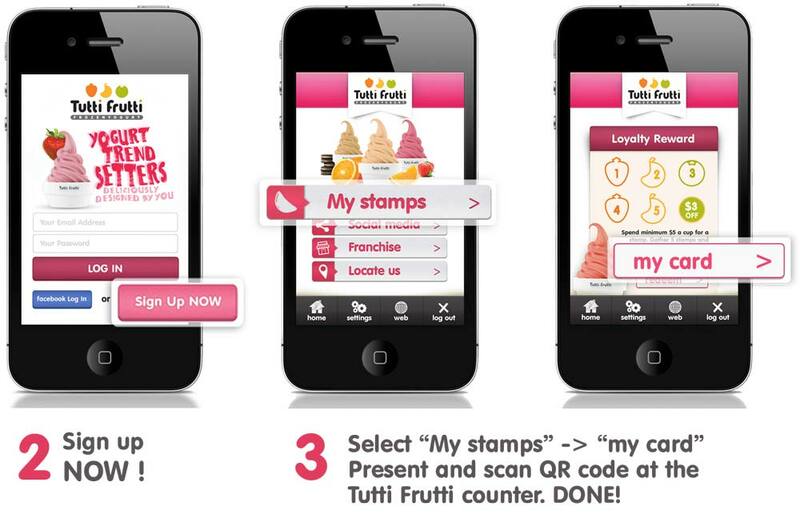 Want to have Tutti Frutti Fans Mobile App?